A limited number of tickets are available only through Eventbrite. Click here to purchase. Tickets are $5, plus the vendor’s processing fee. 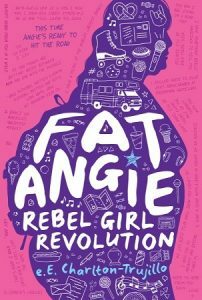 The ticket includes a $5 voucher that can be used toward the book on the night of the event. The ticket guarantees entrance to the event, but seating is limited and available on a first-come, first-served basis. 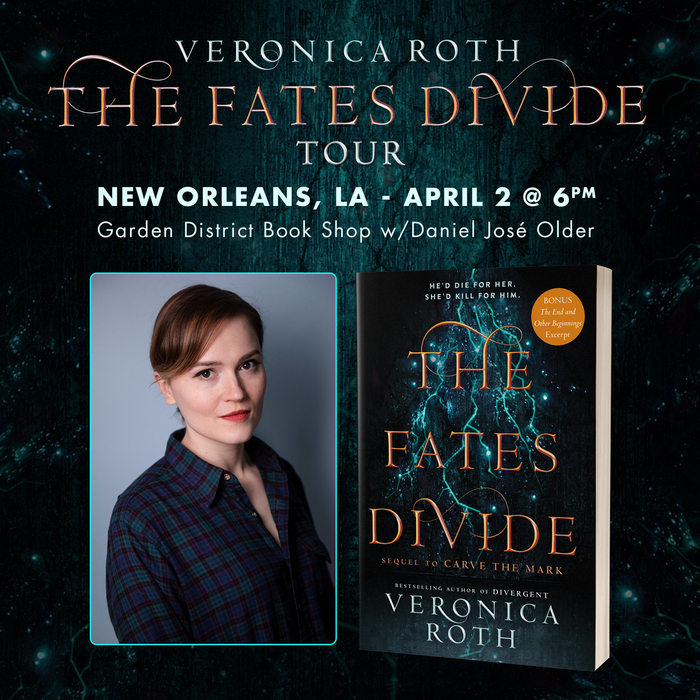 Veronica Roth will sign and personalize two books, at least one of which must be purchased at Garden District Book Shop on the day of the event. Buying a book will get you a wristband that allows you into the signing line after Veronica’s talk. Presentation begins at 6 p.m., signing to follow. Garden District Book Shop, 2727 Prytania St. If you are unable to attend, call the book shop at 504-895-2266 to order signed books. Presented by Octavia Books and the Jewish Community Center. Uptown JCC, 5342 St. Charles Ave.
C.S. Harris discusses and signs her book, “Who Slays The Wicked,” the 14th the Sebastian St. Cyr historical mystery series. 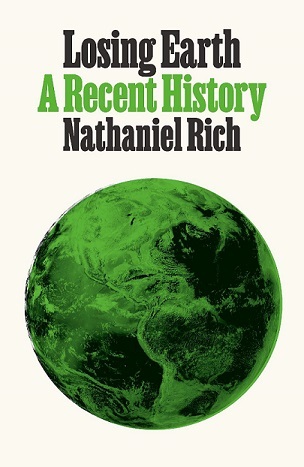 Nathaniel Rich in conversation with Tegan Wendland discussing “Losing Earth: A Recent History,” a groundbreaking chronicle of industry’s efforts to thwart climate change policy. 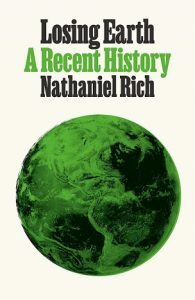 Rich will sign his book following the discussion. 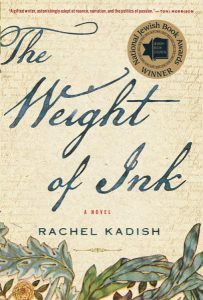 The event is co-sponsored by the Garden District Book Shop and WWNO and hosted by the ByWater Institute at the Tulane River and Coastal Center. Renowned civil rights attorney Flint Taylor discusses and signs “The Torture Machine,” the political memoir of a tireless freedom fighter with a sense of humor. 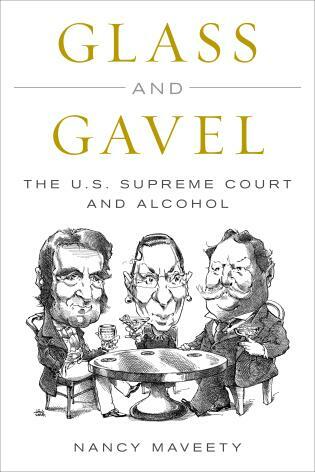 Tulane University political science professor Nancy Maveety presents a cocktail demonstration and signs “Glass and Gavel,” the first book devoted to alcohol in the nation’s highest court of law. Samples are first come, first served. Must be 21 with valid ID to sample cocktails. Free with museum admission. Buy the book at the front desk to have museum admission waived. Children’s book author Whitney Stewart will give a reading and lead interactive craft activities from the book demonstrating ways to celebrate holidays, to be followed by a book signing. Lydia Fitzpatrick discusses and signs her novel, “Lights All Night Long,” on the life of a Russian exchange student in Louisiana. Fitzpatrick’s work has appeared in the The O. Henry Prize Stories, The Best American Mystery Stories and elsewhere. 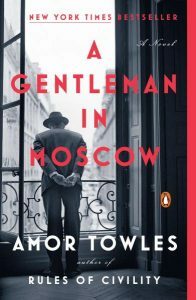 Octavia Book presents An Evening with best-selling author Amor Towles featuring his new novel, “A Gentleman in Moscow.” Presented by Octavia Books at the Jewish Community Center. Tickets must be purchased for this event, available here. Tickets are $17, plus fees. 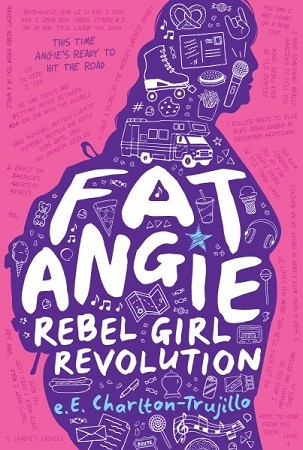 Each tickets admits one and is exchangeable for one copy of the book. We are proud to feature this exciting event at the JCC, 5342 St. Charles Ave. Doors open at 6:00 pm. Doors open at 6 p.m. Presentation begins at 7 p.m.
Urologist Neil Baum discusses and signs his book, “How’s It Hanging,” an easy-to-read guide to men’s health. 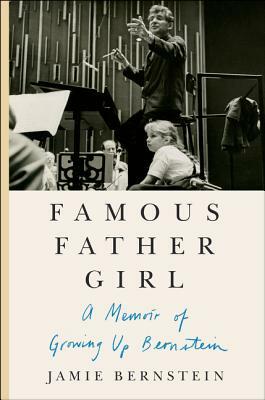 Author Jamie Bernstein, the oldest daughter of composer and conductor Leonard Bernstein, presents her memior, a rare look at her father on the centennial of his birth. A book signing will follow. Presented by Octavia Books at the Jewish Community Center. Book club members discuss “Asymmetry” by Lisa Halliday. Next month’s book is “Rules of Civility” by Amor Towles. New members are always welcome. Best-selling humorist and author gives a reading of all-new works. A book signing will follow. Octavia Books will have all Sedaris’ titles available. Tickets prices vary and are currently $53.50 to $63.50, plus fees. Tickets are available through Ticketmaster.